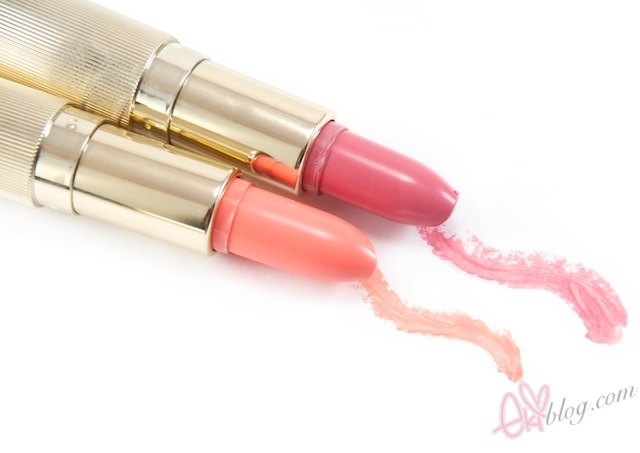 This long wearing lipstick is targeted for women who want to make lips moisturized and creates brilliant look by containing jewelry ingredient, mango butter and botanical oil. Mango butter: helps for softening, soothing, moisturizing and reduce degeneration of skin cells. Polymer creates thin film on the eye areas to prevent smudging or erasing of eyeline and provides you with long-lasting benefit of clear eye makeup. Attractive real black color creates sharp eyeline only by applying once or twice and removes easily without irritation or coloring. Fine Micro Tip provides you with delicate eyeline and containing moisturizing ingredients, it moisturizes the dry eye area. - Keep the tip heading downwards for the Content to fully transfer to the tipand draw the eyeline naturally. 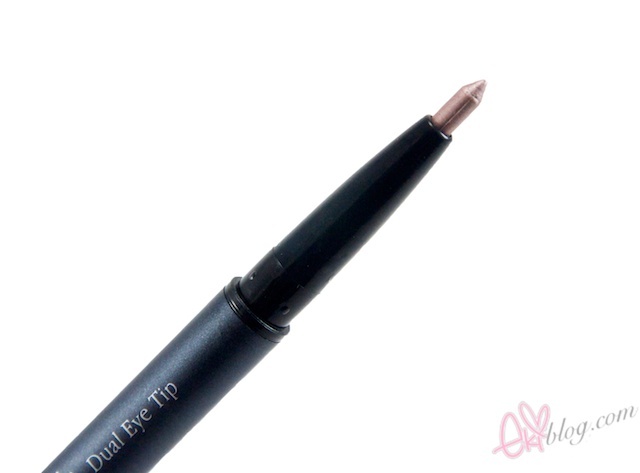 - Keep the tip heading downwards at all times as it is filter type. - If content does not come out, keep the tip, heading downwards for a while and apply. - Do not shake the pen too hard to prevent content from leaking. 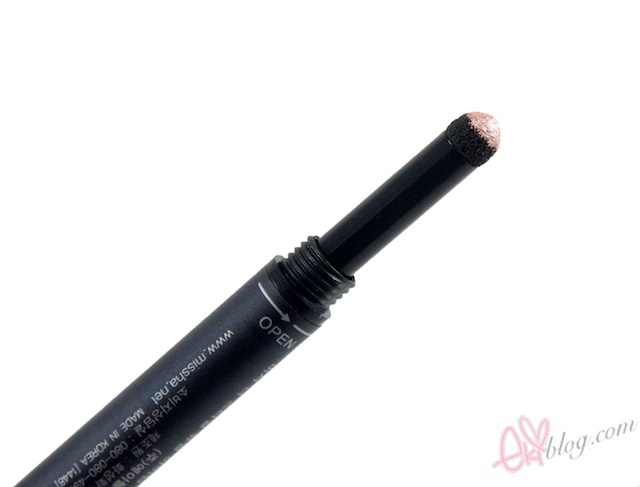 - If the tip is stained by other makeup, dip the tip in hot water and apply. 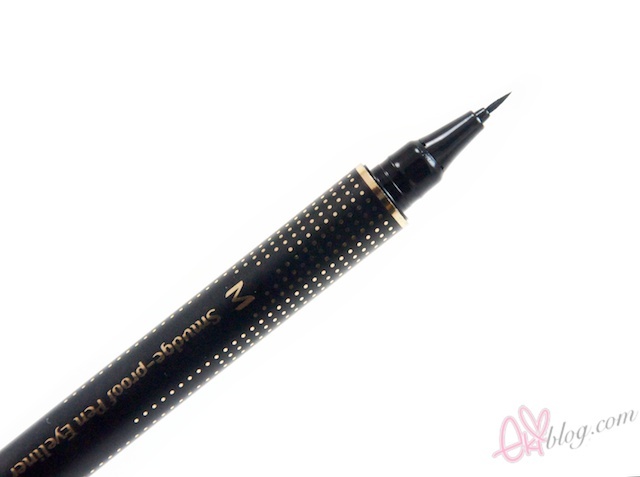 I love using felt tip liquid eyeliner especially the ones that are panda eye proof, so I wanted to give this eyeliner a try since it sounded great. 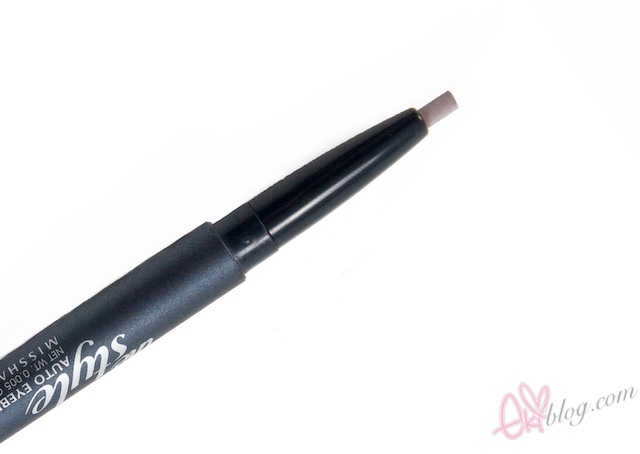 It does stay on all day without any issues and the felt tip are easy to use especially this felt tip are so thin it is easy to create a wing eyeliner look with~ ok now the bad, it is good that it stays on without budging but it is also hard to wash off. I use DHC olive oil cleanser and this stuff usually cleans off anything spot free clean but even with my DHC oil cleaner it does not completely come off clean I have to use another makeup removers to get it completely off, another thing that saddened me is that the felt tip seems so dry out fast does not come out fluently. - Eye shadow & Eye liner in one. - Multi eye makeup item for quick makeup. 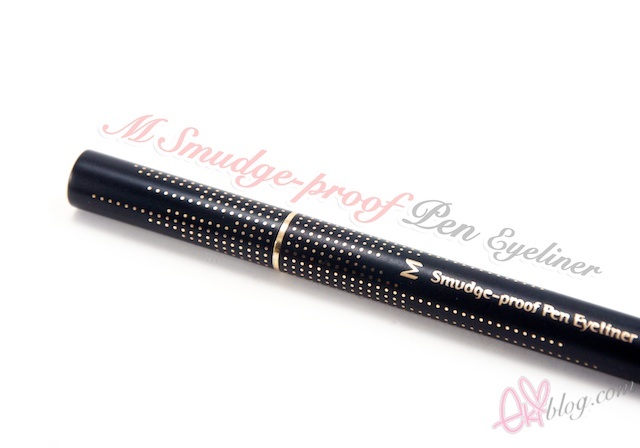 - Clings to the skin and creates glistening eye makeup with shimmering pearl. 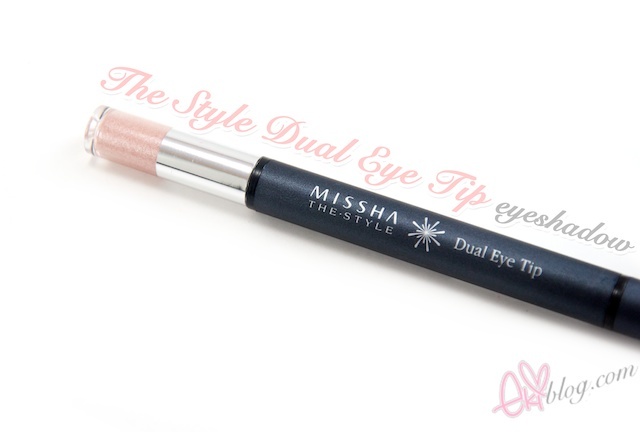 The price was really cheap and who doesnt love dual end makeup saves space in the makeup bag! I got BE01 wanted a highlighter shade for inner corner of the eyes, the one end with the sponge applicator is nice to apply on the inner comer of the eye and to my surprise the pencil end was a bit darker so its nice to draw under the eyes for a natural makeup look~ the shade are like champagne beige shade with micro shimmer :) I really like this eyeshadow pencil duo its great for on the run and for when you want to do a simple natural look! 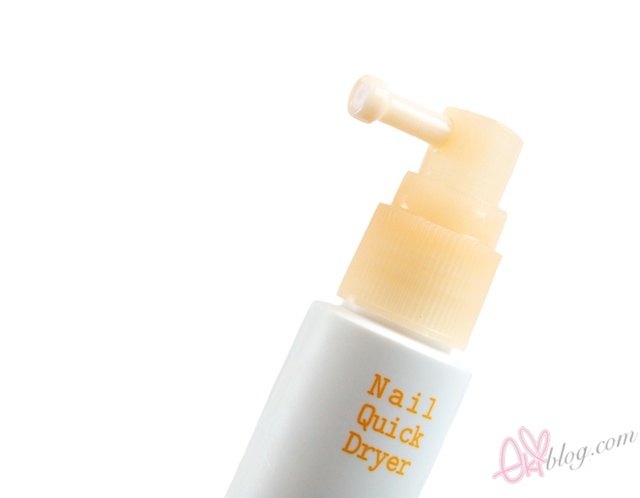 Only downside to this product is that it can be a bit greasy/oily at the end of the day. 2. 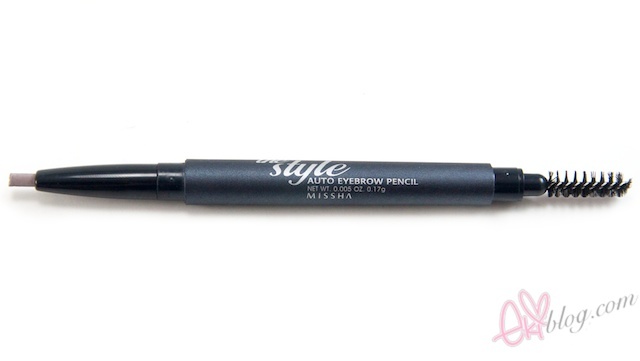 Dial 2-3 millimeters of the eyebrow pencil and draw eyebrow to fill in the shape. * Tip - Select a shade closest to the colour of the eyebrow. 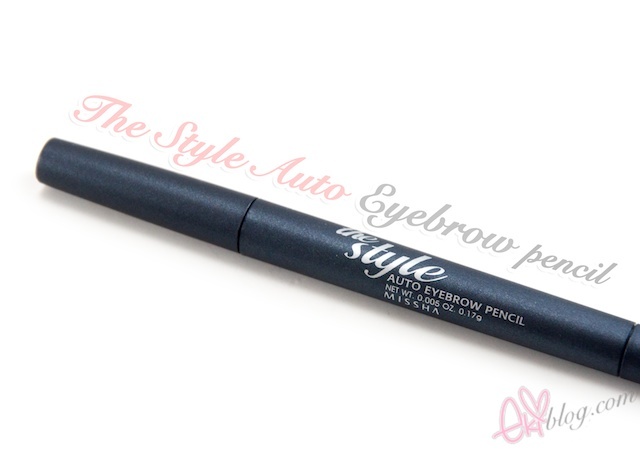 I like automatic eyebrow pencils to define the ends of my eyebrows and I couldn't resist the cheap price so had to give it a try. 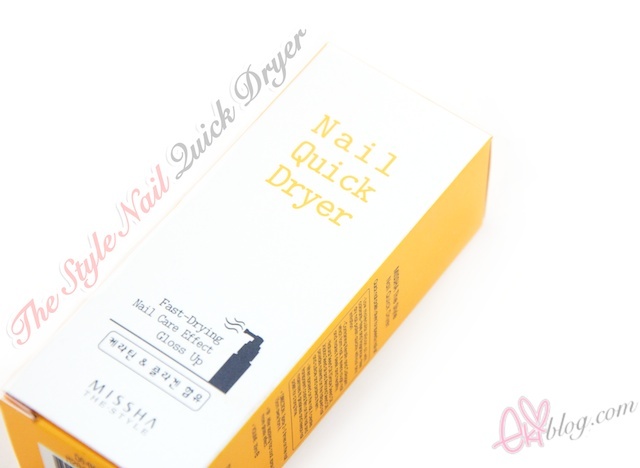 I am glad that I did try it since goes on smoothly, stay on all day and the shade I got which is in Brown is a nice medium brown shade matches my medium brown hair nicely. It covers blemishes effectively while making the skin looks natural and splendid with smooth texture and finish. 2) Containing Rosemary extracts and Camomile extracts with skin calming effect, Gatuline RC with skin resilience effect (extracted from beech bud), moisturizing ingredient of hyaluronic acid and ceramide with moisturizing effect, it keeps the skin comfortable and moisturized. SPF 42/PA+++ You don't need to apply sunblock separately. It contains not only ingredients which are certificated from KFDA (Korea Food and Drug Administration) but also many of moisturizing ingredients, soothing ingredients and firming ingredients. It has anti inflammation and soothing effect, also helps to restoration of skin cell and weakens allergic reaction. It prevents from skin aging with calming, soothing, anti fungal and anti oxidization. 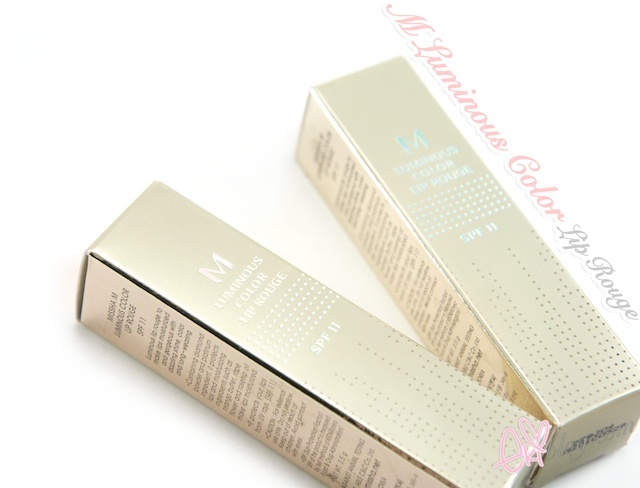 It is a main ingredient which consists of stratum coreneum and keeps the skin moisturized with moisture holding effect. It is one of NMF(natural moisturizing factor) ingredients which is made by the latest BIO technology. It protects skin from irritations or bacteria and keeps the skin moist while creating thin and transparent barrier on the epidermis. Gatuline RCIt is extracted from beech bud, promotes metabolism and holding energy effect, so that it is effective for firming and moisturizing effects. 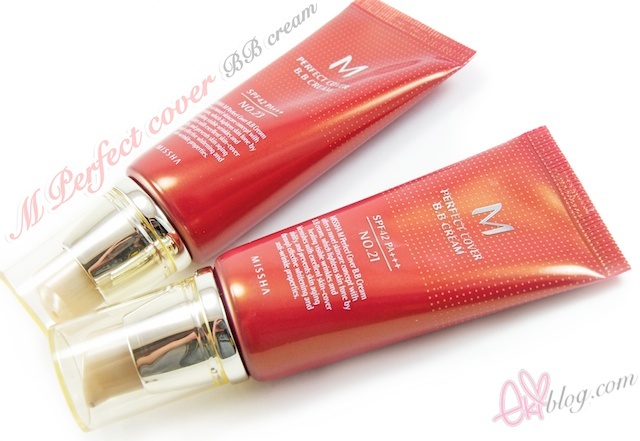 I think most people have tried Missha BB cream or was their first BB cream that they have tried since it is one of the BB cream that offers large variety of shades since most BB cream comes in only 1 or 2 shades. Comes in 5 different shades so you have a better chance of finding a shade that matches your skin tone, got this 2 shades in 21 and 23 as a free gift from misshaus.com if you are new customer you can sign up for a free FULL SIZE bb cream in 21! Now on to the bad, I don't like how it goes on really grey tone, I know most other BB cream does go on grey-ish undertone but I feel like this bb cream goes on extra grey-ish shade, it feel quite heavy on my skin I like bb creams that feel like natural once on and not wearing like anything this bb cream feels like I am wearing some thing but after a while you get used to it~ Oh and the smell are quite strongly scented with a perfume-y scent which I don't really care for too much. Before you using BB Cream! They create moisture shield and helps to have a moisturized skin that is ready for the next step. Having weird skin type that is super oily but sensitive to lot of skin products, I stay away from primers mainly cause most that I have tried in the past have made me breakout and cause my pore to clog so I was hesitant to use this since I got this as a free gift for spending over $60 at the time. 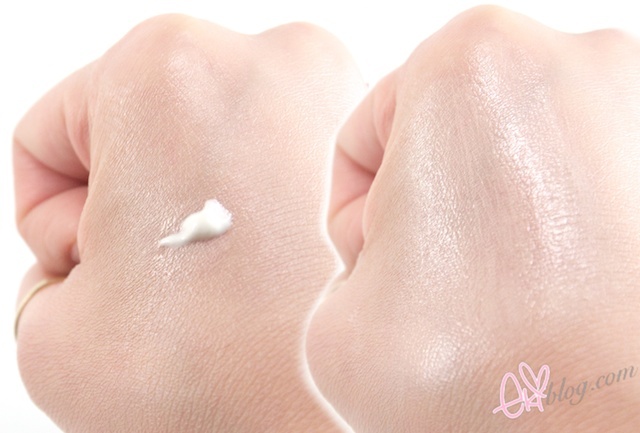 I tested on my hands and saw that it felt like a silicon based textured cream that goes on silky that are not so oily and saw that it goes on luminescent finish with micro pearly shimmer. I gave it a try on my face since it didn't feel that oily, did help my bb cream go on even more smoothly, gave off nice glow but I felt like it made my face really pale with pink undertone and after a while I felt like my face felt oilier with time. I think this product is good for anyone that wants extra glow to their face but I don't know if its great for people with oily skin type. Direction : Spray 2~3 times on the nail 15cm away from it. After applying top coat, spray it for more glossy effect. Wow Wow, I looove Missha PC BB Cream! Look really intetersant the rst of the products, I'll try them at the future! I loved Missha BB Cream until I found out Etude's bbcream which I love even more, have you tried it? all the products look lovely. i have the bb cream and its quite good. very good coverage too.. i just with they weer available in the UK. i love the misssha bb perfect cover and the bb boomer! they are two of my favourite products! 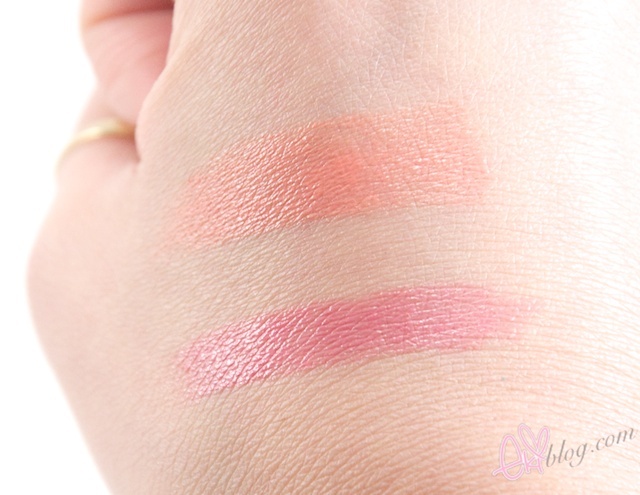 thanks for the swatches and review eki! :) the lippies look so pretty! Oooh...I'm diggin' the CR307 lipstick! Love that color on you too dear! This post must have taken you some time. Thanks so much posting it! 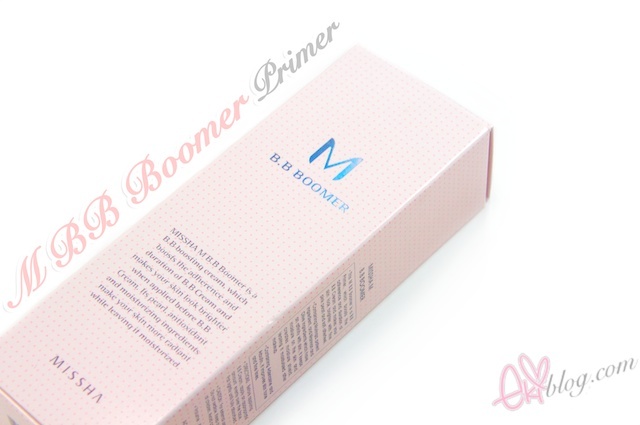 I tried the primer a couple of times and while I think it's quite pretty, if I use it with the BB cream it feels very heavy on my face. 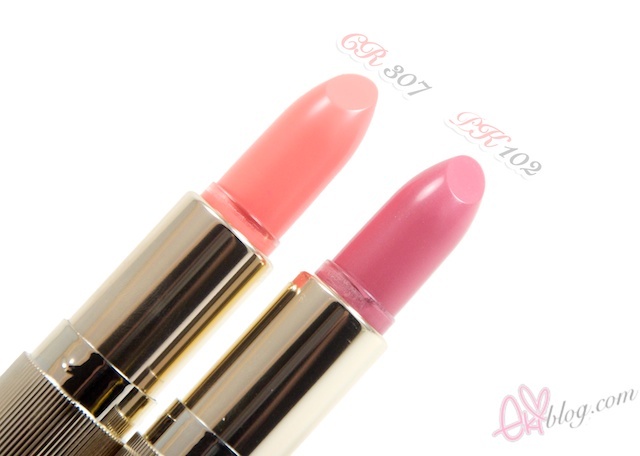 Both lipstick colors look very pretty! Seems like everyone says Perfect Cover BB cream in No.23 is perfect for NC30 skin but I'm supposed to be NC30 & I find No.23 too light? 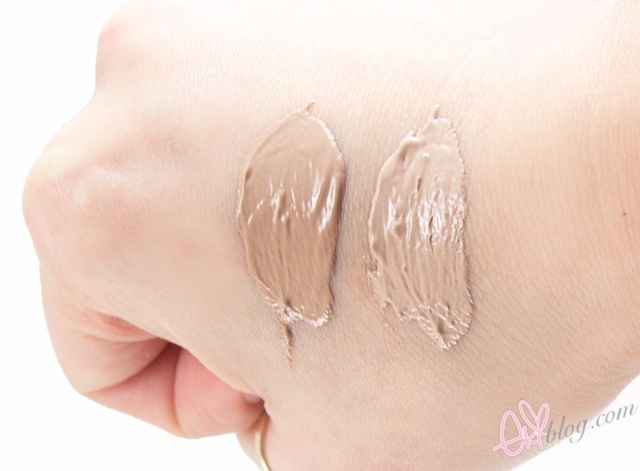 I also wonder why the Missha BB cream shades jump for 21 to 23 to 27... Where's the in between shades?? 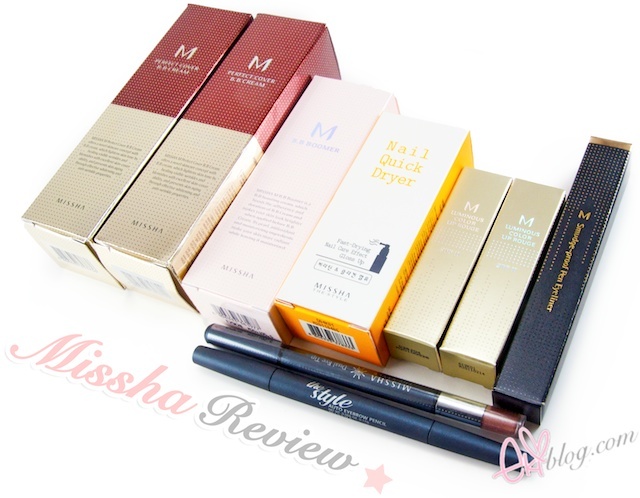 Really great review - I haven't bought anything from Missha in awhile, I may have to check these out! Hi Eki great reviews. Ew gross I hate it when lipsticks have that heavy slippery feeling and doesnt feel like it blends into your lip. Also I've tried that bb cream too and the grey cast is too much on my already dull complexion. Thanks for for great reviews. Ahhh I wanted the CR307 but they were sold out. 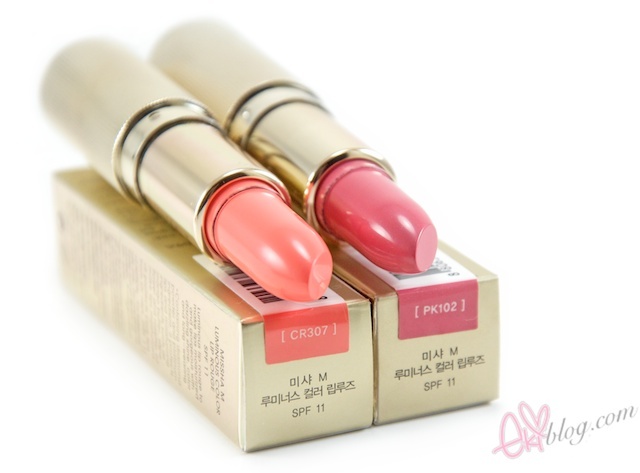 Both lip colors look really pretty on you, especially the CR307! 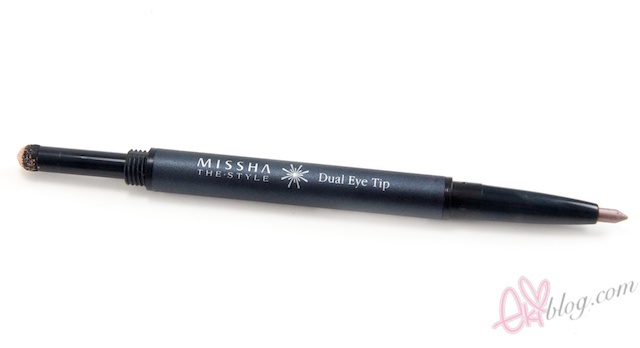 Great reviews, I'll have to check out the duo eye tip and auto eyebrow pencil next time there's a sale! thanks for your post! i just bought the missha bb cream thanks to your review, i got it in #21 and i'm about NC 20 so hopefully it works out! 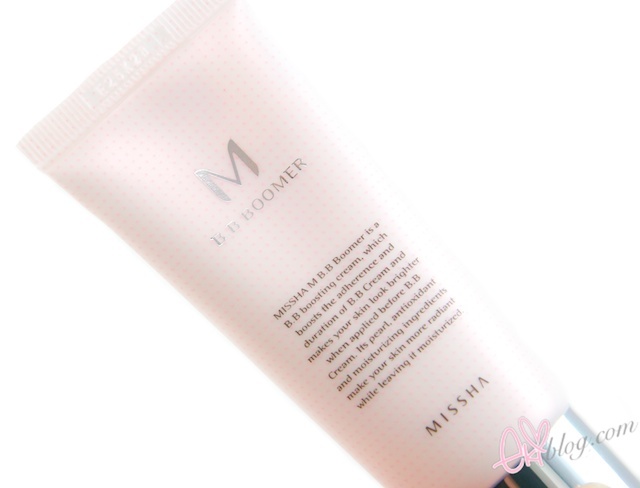 I so agree, I use so many BB creams, I was really disappointed with Missha. I have the shade 21 too and it's soooo ashy compared to other BB creams I use and the smell is distracting too, it reminds me of baby wipes! Great review Eki. 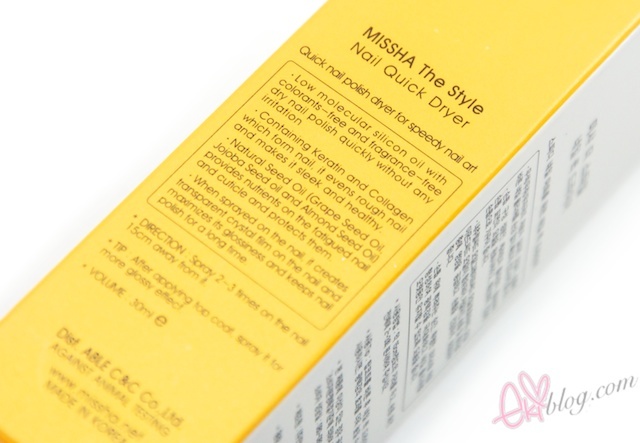 I love Missha, I have No 31 and No 27 and they aren't grey toned, more warm and yellow toned :) I think their lighter shades aren't the best, but their darker shades are great! going to start my own blog soon but I'm having a difficult time selecting between BlogEngine/Wordpress/B2evolution and Drupal. The reason I ask is because your design seems different then most blogs and I'm looking for something unique.